Vaido (Võrumaa, Estonia) on 4 November 2018 in Landscape & Rural. Looks like an amazing ride along the river. 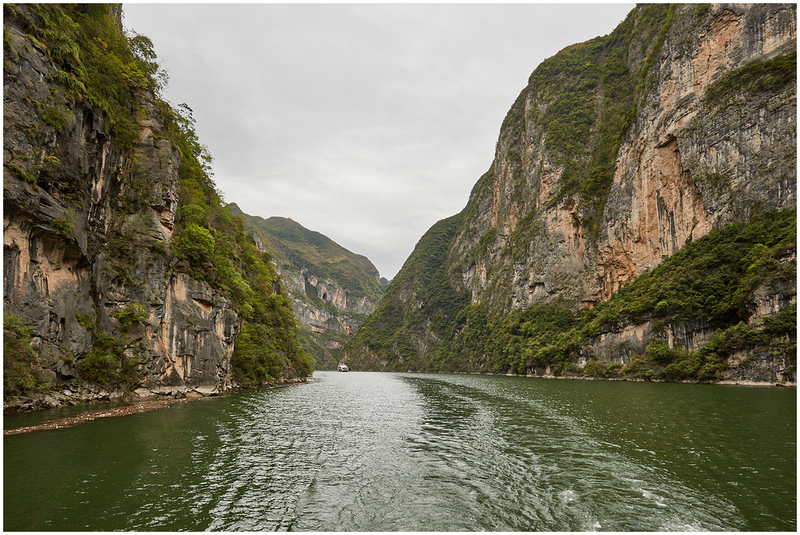 I have just returned from a similar voyage :-) Great series of photos from the Yangtze River!